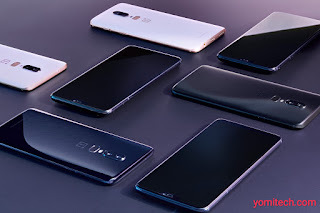 After lots of leaked images, rumoured specs and official teasers, OnePlus has finally launched its much anticipated 2018 flagship smartphone which is the OnePlus 6. The device boasts of the biggest screen ever found in a OnePlus smartphone. It's also the first OnePlus smartphone to feature a display notch as well as a glass back. 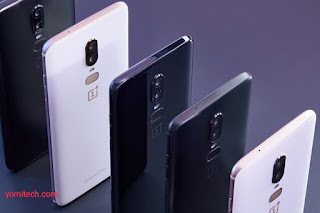 In terms of camera, the OnePlus 6 sports a dual rear camera setup with a 16MP main camera and a secondary camera with 20MP. Both lens have F1.7 aperture, Optical Image Stabilization (OIS) and Electronic Image Stabilization (EIS). The OnePlus 6 also sports a front facing shooter with a 16MP lens. OnePlus has decided to go with a glass back this time but still no wireless charging, the fingerprint sensor is also mounted just below the dual rear camera. 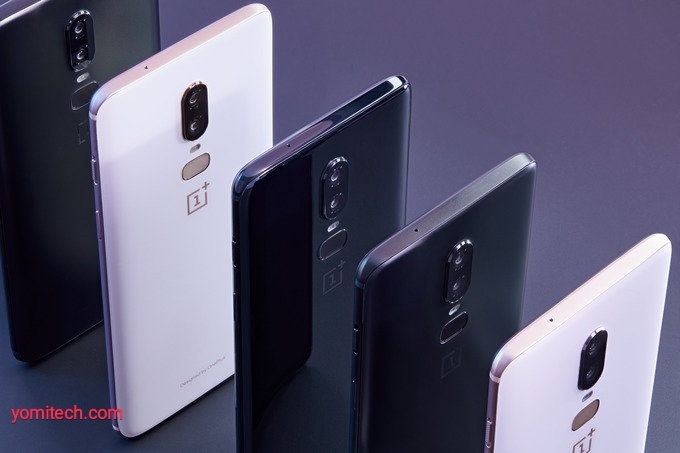 The OnePlus 6 will be available on OnePlus website starting from May 22nd. Below is the breakdown of the prices.